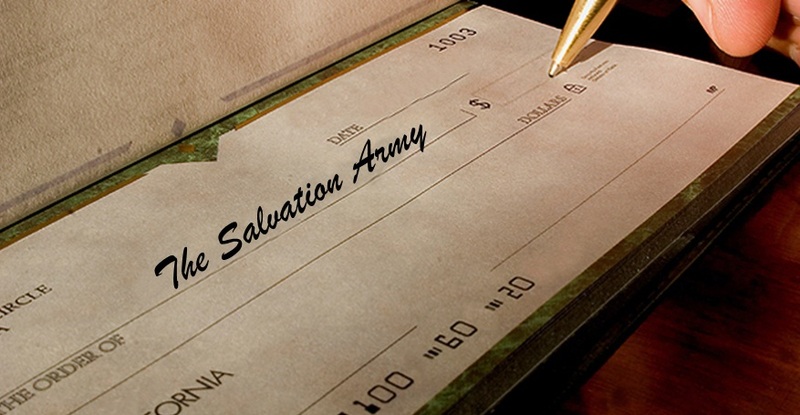 Corporations play a very important role in supporting The Salvation Army's continued community work. Corporate giving has helped us meet some of our operational expenses as well as fund some of our development projects. We need your company’s support to sustain and develop social services to help those in need.